Is there a better alternative to MPFreaker? Is MPFreaker really the best app in MP3 category? Will MPFreaker work good on macOS 10.13.4? 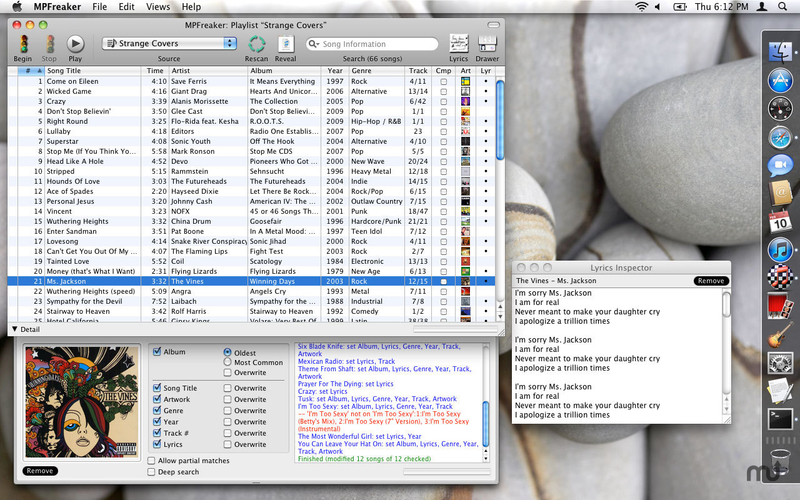 MPFreaker automatically fills in missing information in your music library. 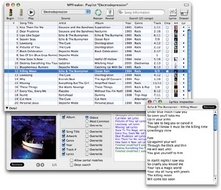 MPFreaker searches the Internet to find out what album that song belongs to, the year that song was released, what genre that album belongs to, track numbers, even album cover artwork and lyrics - and automatically adds this information directly into your song files, in seconds.